Food security is a huge concern worldwide. By 2050 it is estimated that global food production would need to increase by 60% in order to feed the entire world. The United Nations has declared 2016 the International Year of Pulses (IYP). Pulses are a kind of grains. Terminologies can be confusing sometimes. Especially when you say grains, pulses, cereals, oilseeds, legumes and beans in a single sentence like this. I’ve made the following infographic to better understand these terminologies. Events such as the IYP 2016 raise awareness among the people. 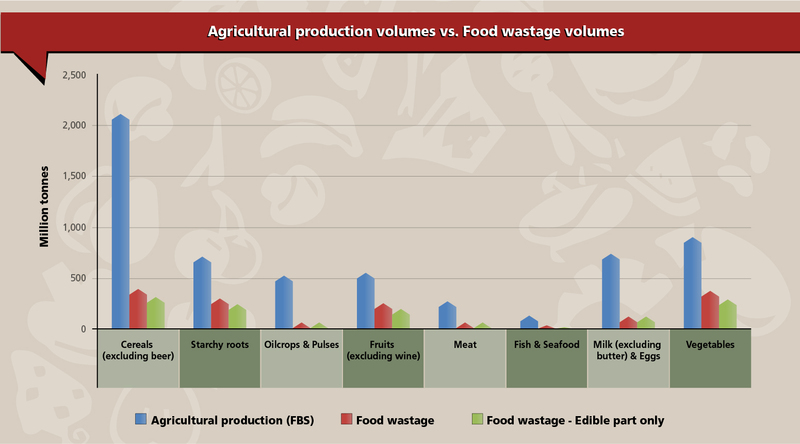 What’s special about pulses is that compared to other crops, pulses already have a low food wastage footprint (as shown in the chart below), requires less water as compared to other sources of protein, requires minimal processing and no refrigeration. However, in spite of this, we still consume stuff that requires the a lot of water, consumes a lot of energy and gets wasted a lot. Hence, this year IYP 2016 intends to raise awareness for more consumption and production of pulses. A friend, Sumit Tated, alumnus of Institute of Chemical Technology Mumbai, runs SoFood Private Limited. SoFood is a start-up which aims to work with farmers to provide sustainable solutions to India’s agricultural & food industry. Their Solar Conduction Dryers dehydrate fruits & vegetables thereby imparting longer shelf life and ease of consumability. One such innovative product from the team is “Ready to Cook” Sprouts (shown below). Unlike conventional sprouts which undergo a tedious process of production, these sprouts rehydrate in just 20 minutes in lukewarm water making it ready to eat or cook. This product offers a purely natural and healthy solution to those seeking convenient eating options in stores with a shelf life of 6 months. In the coming week, I’ll be interviewing Sumit to know more about this, so stay tuned! 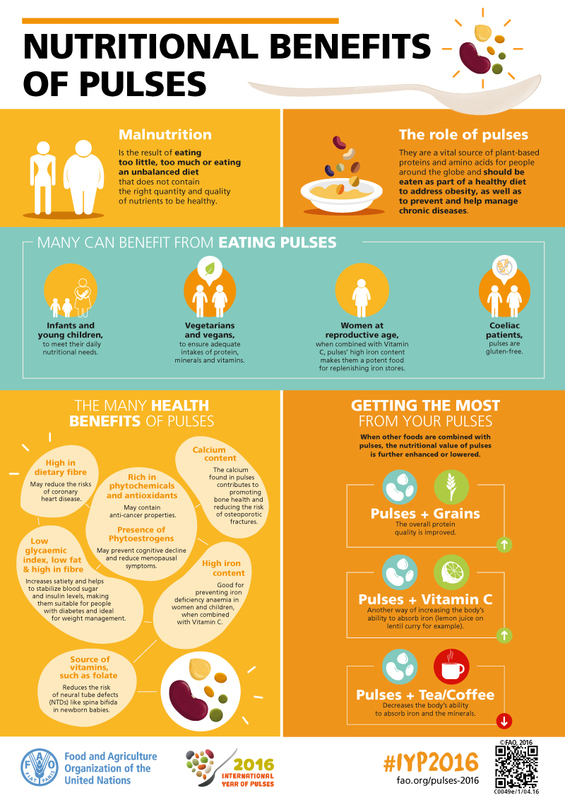 What’s your favorite recipe with pulses? Mine is Misal Pav, a popular dish from where I come from. Next Next post: Spare me some water: who has the right to water?